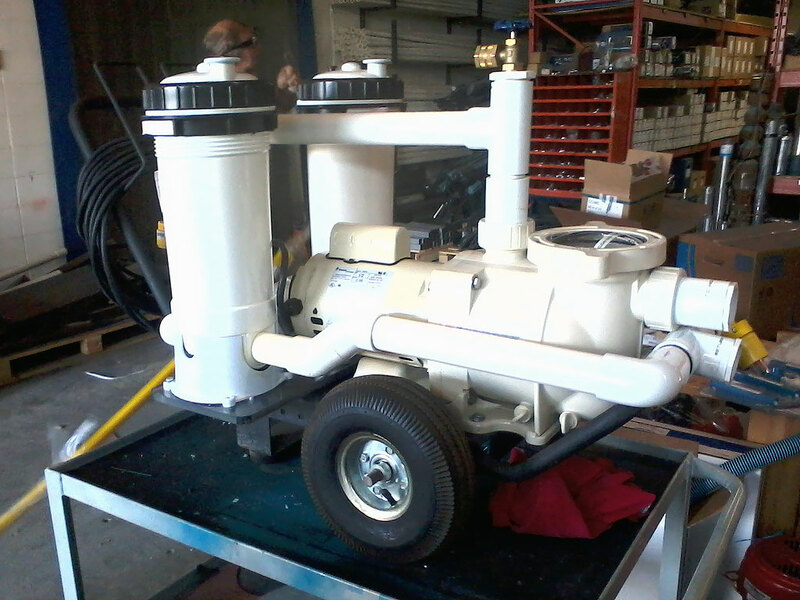 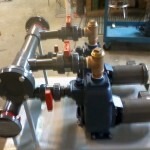 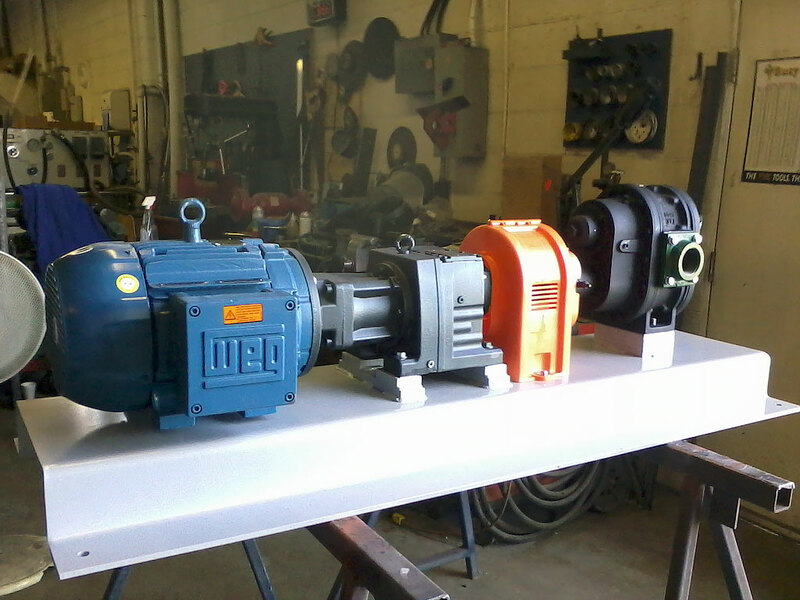 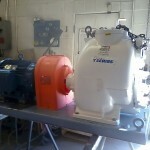 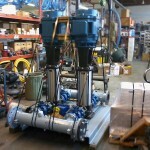 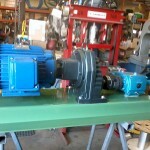 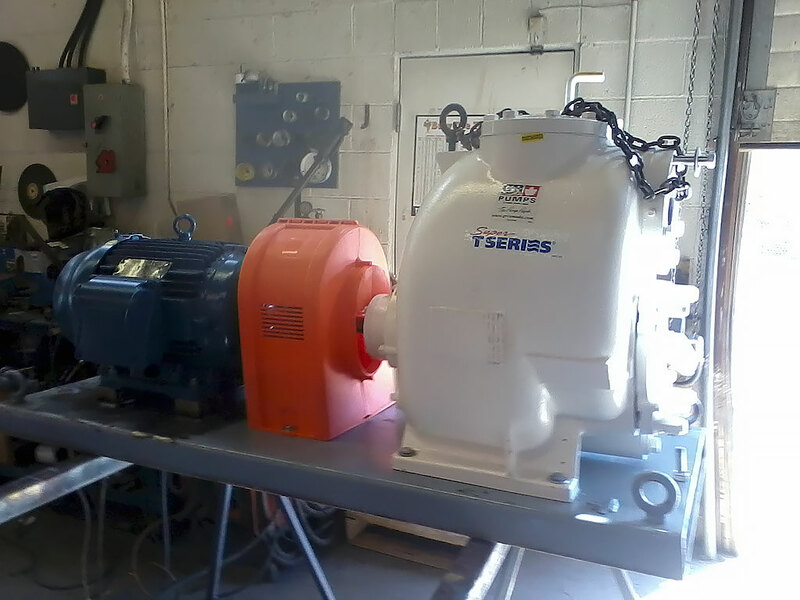 At Chinook Pumps we can build or design almost any pump solution you can think of. 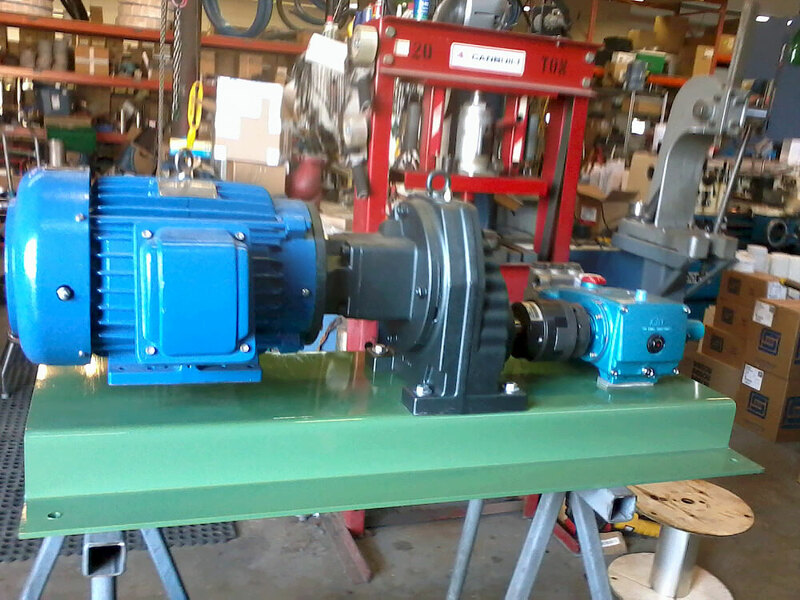 We can build or manufacture it directly in shop to your custom specifications and your custom requirements. 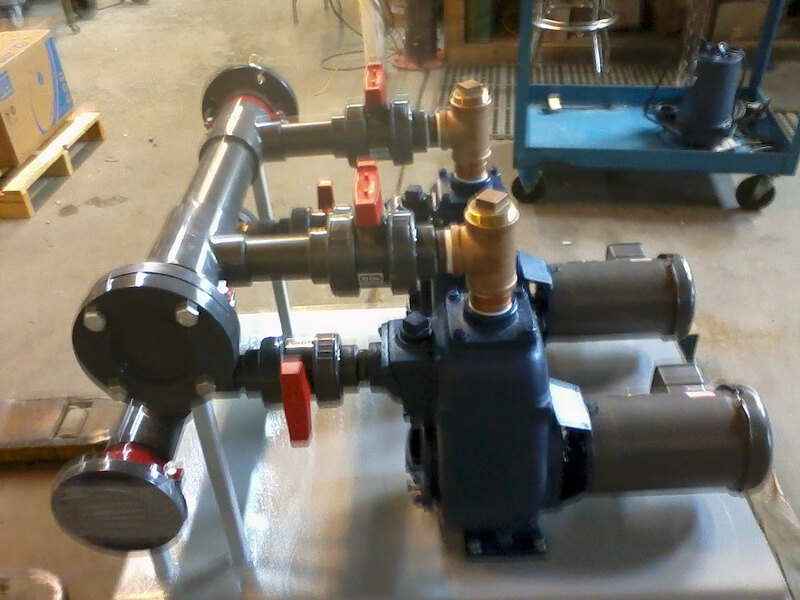 At Chinook we have built everything from a custom 12 Volt Solution (that cannot be found anywhere) to Constant Pressure Water System solutions that can fit any need you may require. 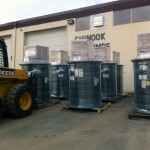 Please contact Chinook today to get your custom quote and design solutions. 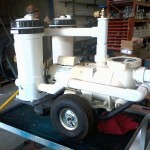 Below is a photo gallery of some of the specialized products we have built in-house over the years. 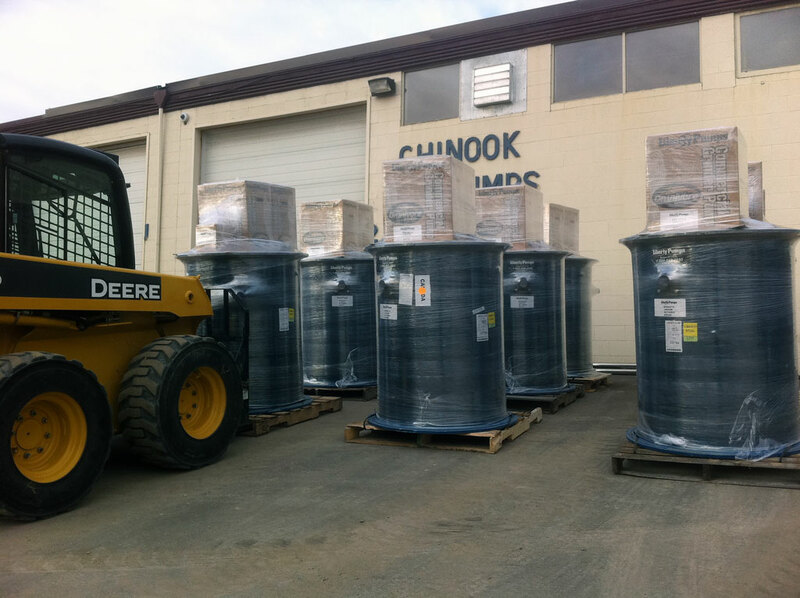 So whether your needs are small or large, whether commercial or residential – Chinook can provide your custom solution for you. 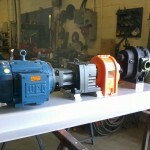 In fact we have many of these products above in stock readily available. 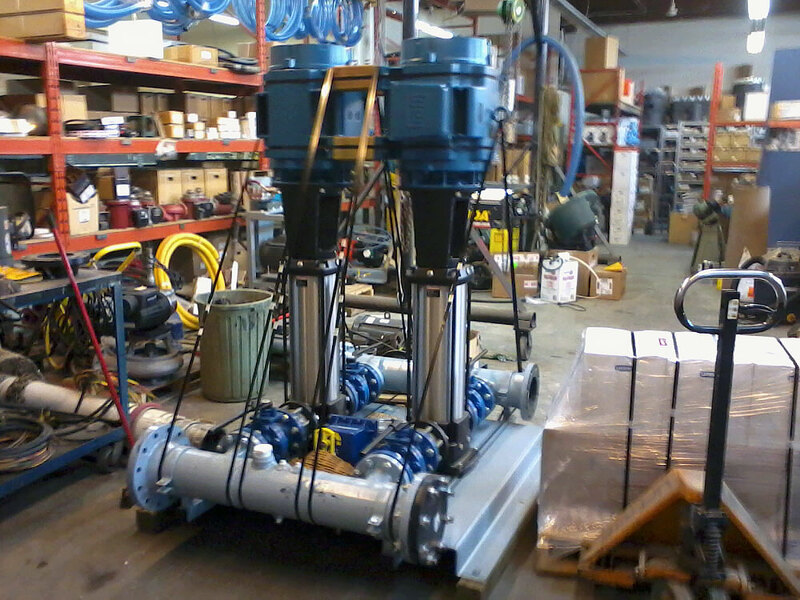 Call or Contact Chinook Pumps at (403) 243-3310 or Toll Free 1-800-784-4324 for your Custom Engineered Solution today!